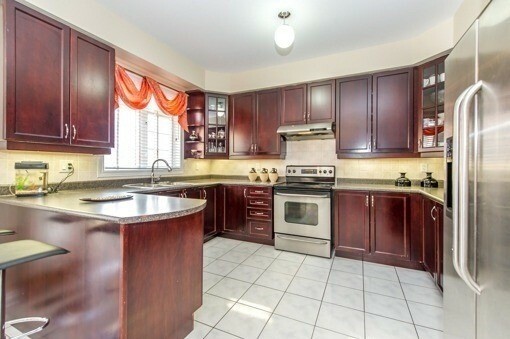 Located in One of the Most Sought After Areas in Scarborough is this Grand Home. The 2 Storey, Detached residence with a double garage and paved parking lot for 4 vehicles has an interior expanding over 3000 Sq.ft. 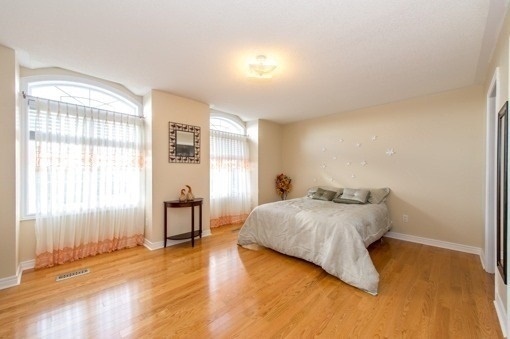 of living space, offering 4 bedrooms and 4 washrooms. The doubled front doors open into a sun filled foyer. High end stainless steel appliances and Upgraded cabinets can be found in the Full size eat-in Kitchen combined with a breakfast bar that walks-out to the deck. The Large Dining room, Living room, and Family room complimented by the stylish fireplace makes this home perfect for a family who enjoys entertaining. 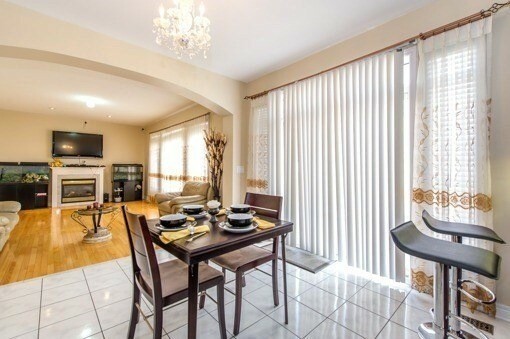 All 4 bedrooms can be found on the 2nd floor. The Master bedroom has a 5 piece ensuite and the second bedroom has a 4 piece ensuite. This home is located near all amenities, shopping centers and parks.